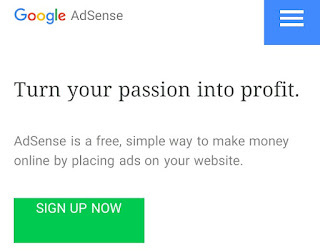 Having AdSense is one thing, making enough money from it is another. 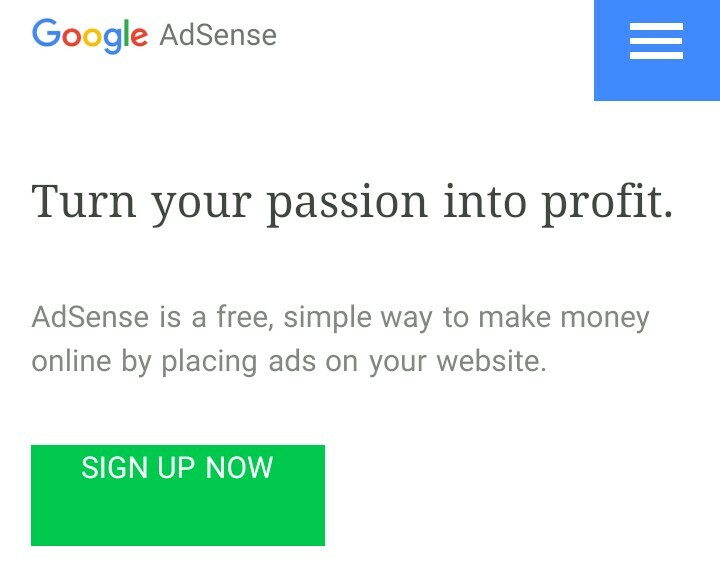 As we all know, AdSense operates on a pay-per-click (PPC) measure and no other ad network pays well compared to AdSense. 1. Ads position: placing your ads at an open ground on your blog increases your CTR and your earnings. Open ground? I used the word open ground because there are places on your blog which when ads are placed visitors sees them and clicks them (those place it refer to as an open ground). Imagine when an ad is placed at the footer of a blog. Who is gonna go there and view it?? Visitors won't even notice because they wouldn't bother going to the footer (to do what infact?). 2. Ad size: When you use small ads sizes, it doesn't fascinate visitors because they can boldly read what the ad is saying. Imagine a blogger using an ad size of 728×90 at the middle of a post. Who would click such? Nobody! because what is written on it is not bold enough. 3. Don't use extremely large Ad sizes: Do you want to blind the eyes of your visitor? No? Then don't use extremely large ad sizes. 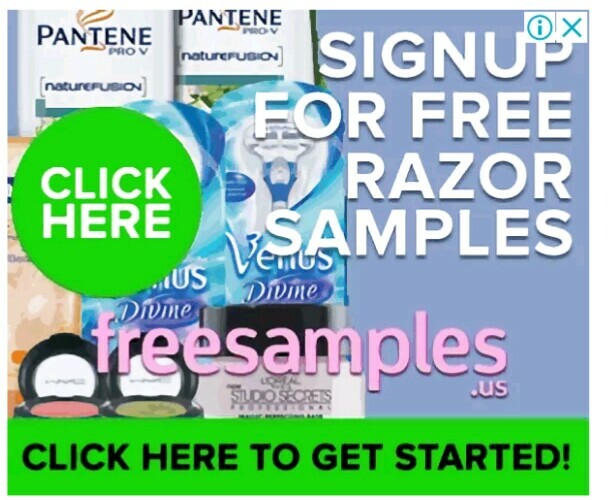 No one will revisit a blog with extremely large (blinding) ads. Choose a size that fits well on your blog. 4. Don't use too much ads on a post: How do you expect a visitor to come back again and read your post when in real sense he is only reading ads. Infact the person will leave the blog almost immediately. I really don't know why a blogger will use 5,6 or 7 ads on a post of just 300 words. You will not only loose visitors Google might ban your site for not complying with Adsense policy. Avoid the use of many ads on a post. 5. Template: there are some templates that drive visitors away from a blog (if you use such template there will be no one to click your ads and you'll loose revenue). Okay let me ask you if you visit a blog to read an article and you encounter a "pink writing" on an"all red template" what will you do? I think the answer is you will leave the blog immediately because you won't enjoy your reading with such bright colors directed to your sight. Therefore, having a user friendly template is necessary for high CTR. 6. Make your blog mobile friendly: Not all your viewers are using a computer. In fact majority of traffic comes from mobile devices and visitors won't like a site that is not mobile responsive. Why will I visit a site where I will have to hit my phone screen twice so badly before clicking on a post. To get increased CTR, your blog must be mobile responsive and friendly. 7. Avoid self ad clicks: Google is not foolish enough to pay you for ads you click yourself. Self clicks is a punishable offense of a permanent ban when Google gets you. You should know all blog activities is been monitored by Google. CTR of 20% and above is becoming a bone to Google's neck. If you obey all the rules (not neglecting any) mentioned above, you'll get increased CTR and high revenue. Trust me. Or by using the "Share" button below. I tried to subscribe but i cant find any. How do i subscribe? Aurelia, you can subscribe simply by scrolling down and you'll see the subscription button just below the "other posts".